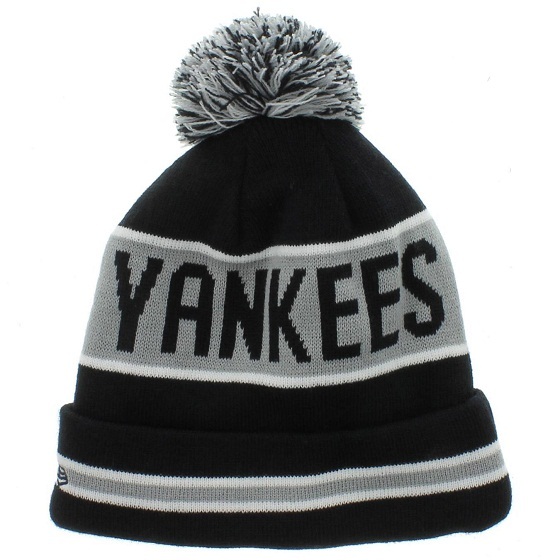 Bring out your street fashion side in a uniquely crafted beanie, this winter. 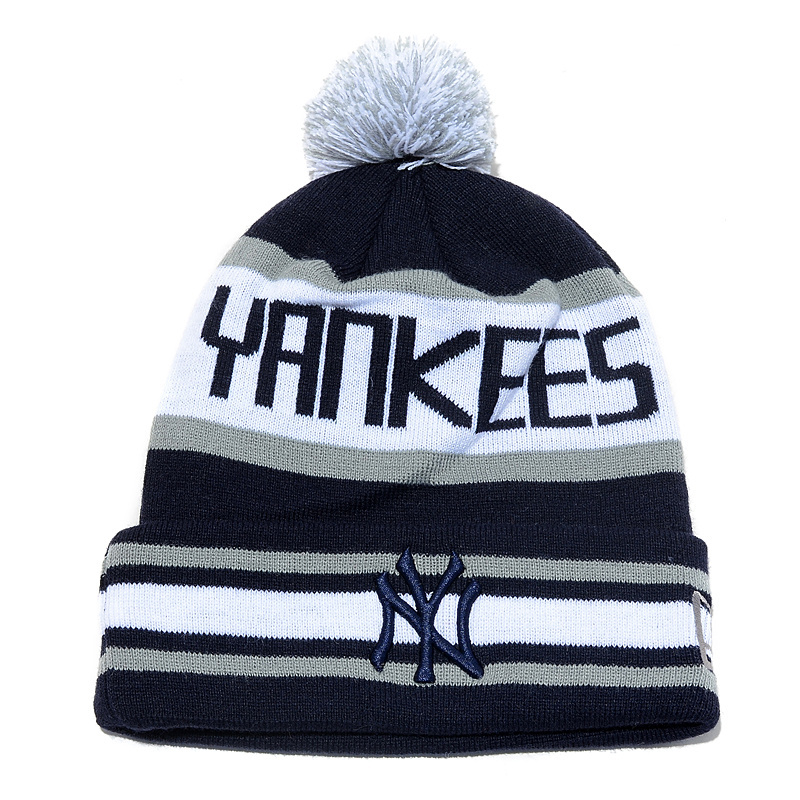 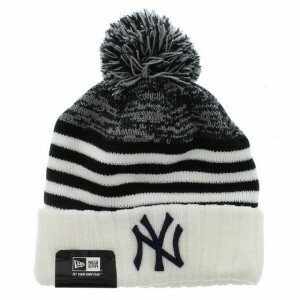 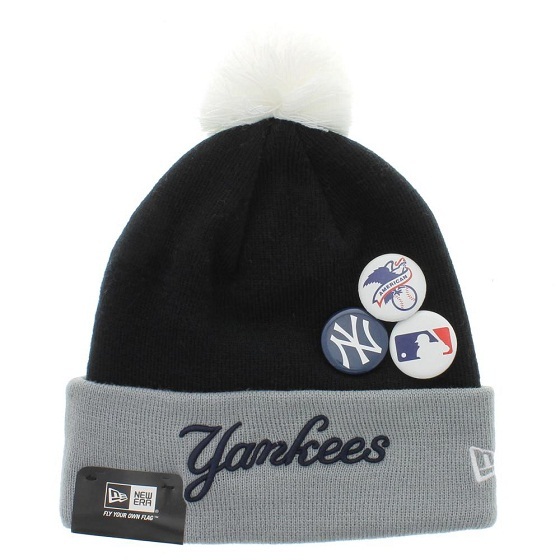 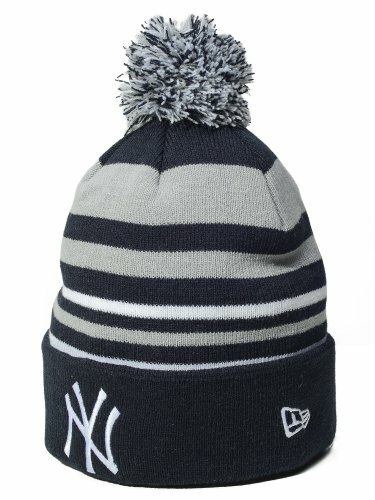 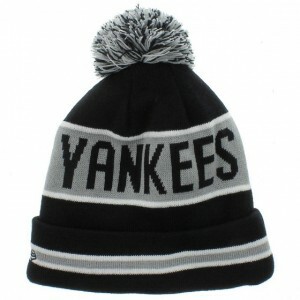 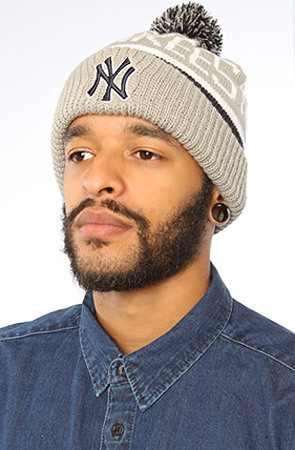 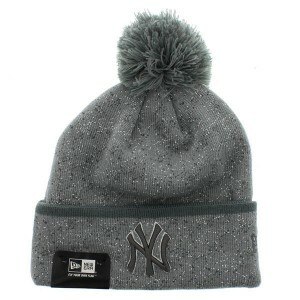 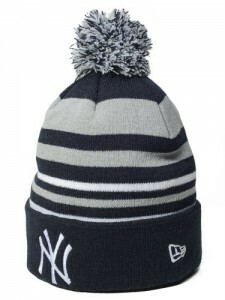 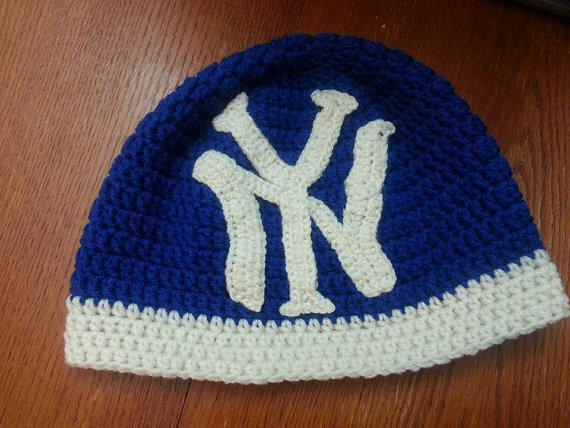 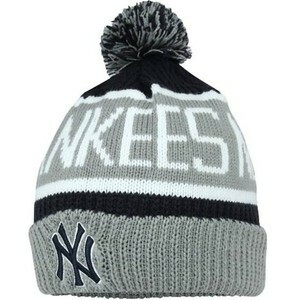 And if you are a proud Yankees fan, then there is no way you can say yes to a beanie without the Yankees symbol on it. 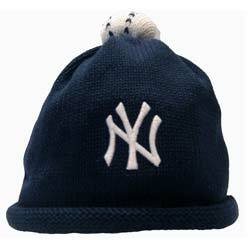 So, let your pride – the Yankees – stay with you all the time. 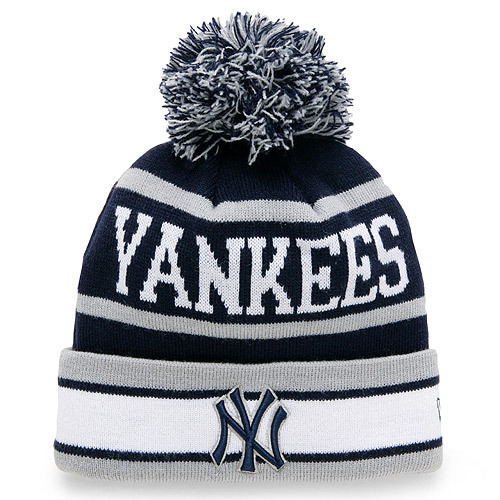 Select a cool pair of jeans and sweatshirt matching the color of your beanie to grab some eyeballs when you are at a Yankees game this season.